Tell The Tribune: How are new tax reforms affecting your income taxes and refunds? 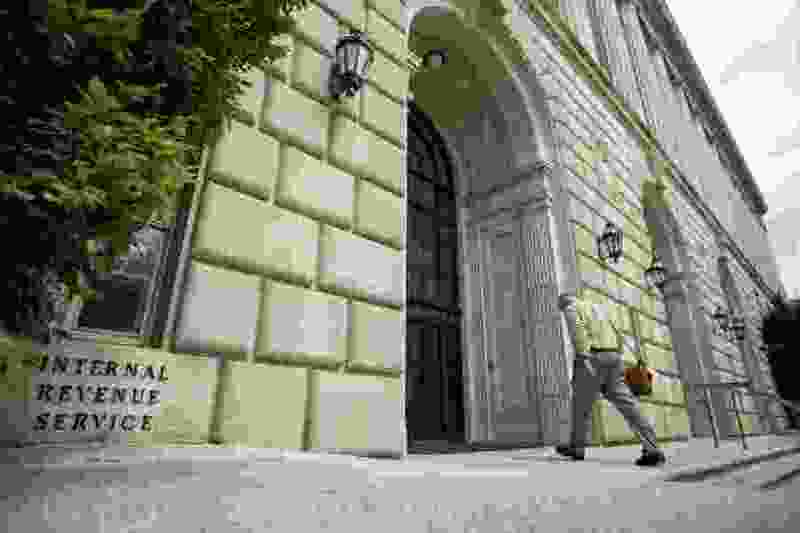 (Andrew Harnik | The Associated Press) In this Aug. 19, 2015, file photo the Internal Revenue Service Building in Washington. How are new tax reforms affecting your income taxes and expected refunds this year? Many in the middle class report much smaller refunds than in the past, or say they owe money for the first time in years — even though their financial situation has not changed. The Salt Lake Tribune would like to hear from you about your own experiences. Your responses won’t be published without your permission. A reporter from The Salt Lake Tribune might reach out for further comment.